...to the blood soaked and macabre world of Juliet McHugh. Come on in and have a look around, maybe download a short story to read with your tea and biscuits or catch up on the latest news. 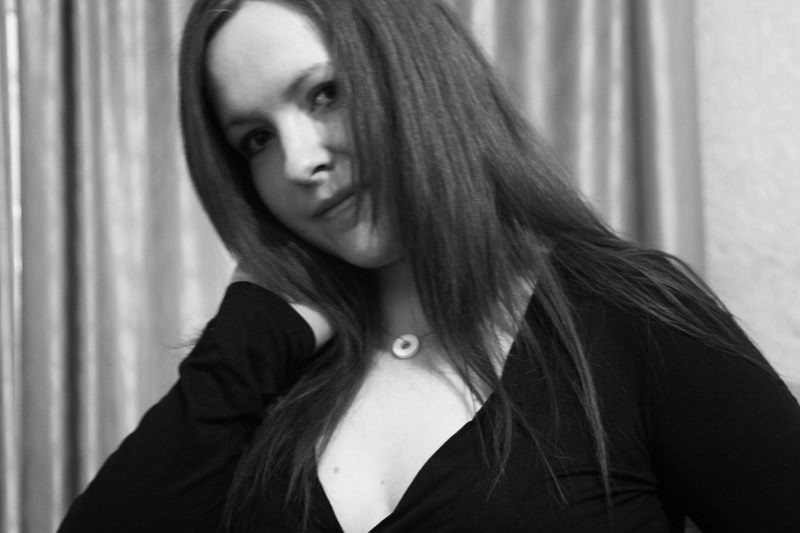 Juliet is a thirty-something writer from the North East of England. She considers herself a story-teller rather than than an author of great literature. "I write for the love of it and want my readers to enjoy my stories, not worry too much about the meaning of it all. There is deeper intent there if you choose to look for it, but if you don't want that, you can ignore it and just enjoy the story. Take as much or as little away from my writing as you please. I'm not here to teach." Recently, Juliet gave up her career through ill health. "Some people must think that gives me all the time in the world to write. I wish that were true! I write when I can, which is not as much as I'd prefer. It's my life-long passion, though and I want to share it with everybody!" She lives close to the Tyne and a cheap taxi fare from the centre of Newcastle. She loves her hometown, especially when the sun shines, which is rare enough to be something really special! Juliet's stories are based all over the country. "Sometimes I mentally walk around Newcastle when I'm writing, but not always. I use unnamed locations so the stories could be happening in your town. I like to think that makes them a more personal reading experience and helps the scenes come to life." Aside from writing, Juliet has been embroiled for some years in a tumultuous love affair with photography. She uses her own photographic work to produce the cover images for her short stories. "I try to keep them uniform - black and white with lots of shades of grey. I suppose that's a statement of some sort, but I'll leave it to you to decide." On the writing desk right now, she has a growing collection of those short stories, her debut novel, Inkredible, a children's novel and a collection of 250 x 250 word flash fictions.